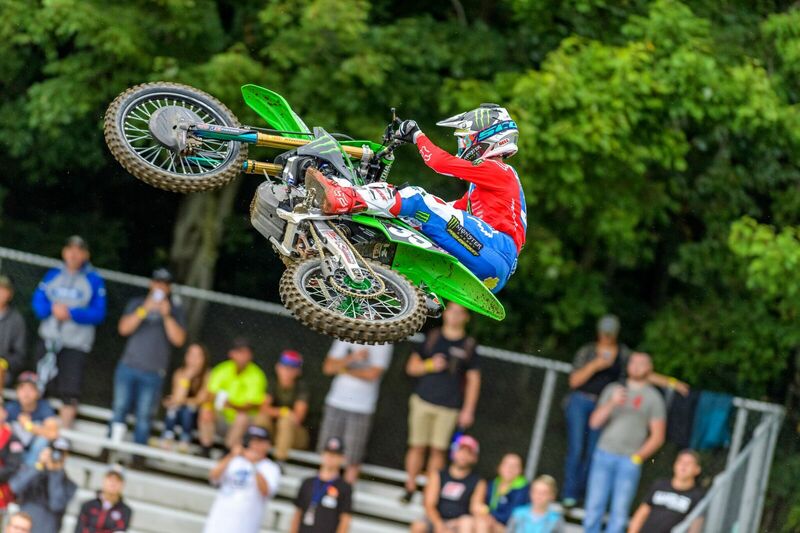 Corona, Calif. (August 15, 2018) – Monster Energy Pro Circuit Kawasaki’s Joey Savatgy and Austin Forkner will be keeping their eyes on the prize this weekend at the penultimate round of the AMA Pro Motocross Championship in Southern Maryland. While neither racer lined up for the Budds Creek National in 2017, the potential is there for the duo to take top finishes as both riders have earned podium results at the circuit before. With rain not likely during the motos, Savatgy and Forkner are hoping this will be the round that one of them will find the top step of the podium. 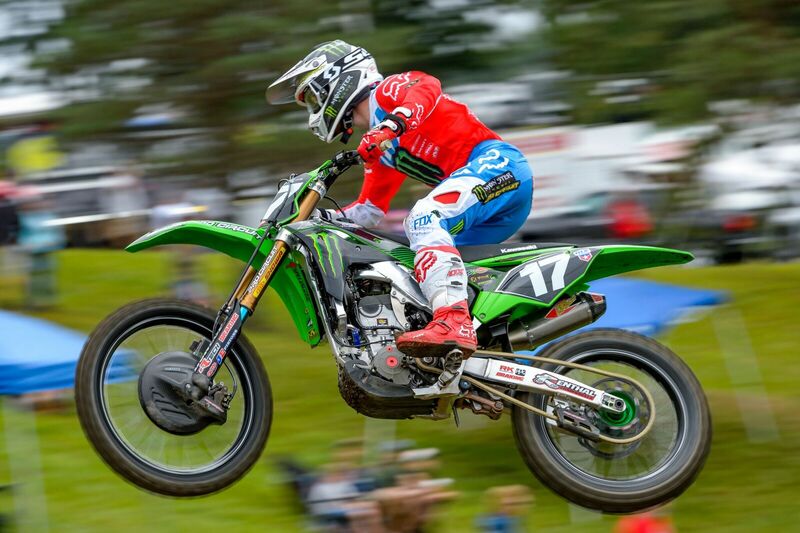 Riding the momentum of a Moto 2 podium at Unadilla, Savatgy is eager to put Kawasaki KX250F back on the box. As a podium finisher in 2015, he knows what it takes to get around the Budds Creek track quickly. 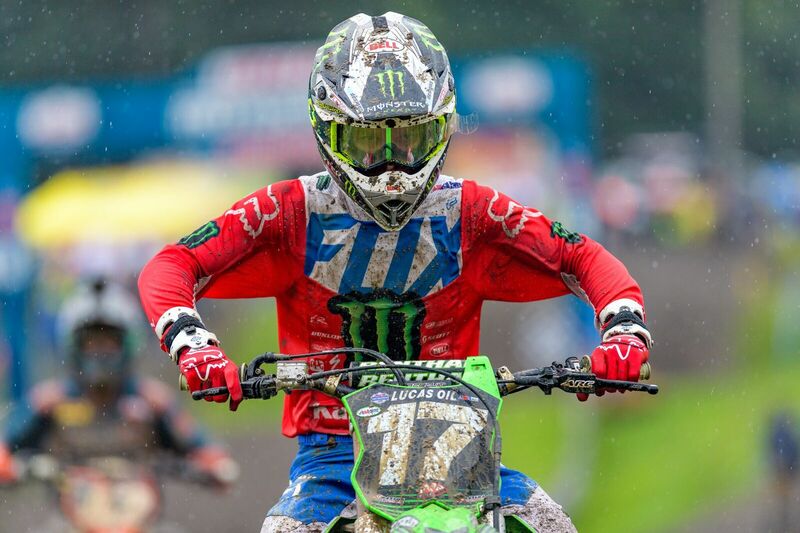 Savatgy has found some speed up front recently, scoring two moto podiums in the past two races. In his rookie season, Forkner finished third at Budds Creek, proving he was clearly capable of tackling the circuit and all the challenges it can present. From Henry Hill to the rollers before the finish line, Forkner is ready to take on the conditions and get back on the podium. The riders will be signing autographs at the Monster Energy Kawasaki semi on Saturday between practice sessions. Saturday’s race from Budds Creek will be broadcast on MAVTV and NBC Sports starting at 1 p.m. ET.